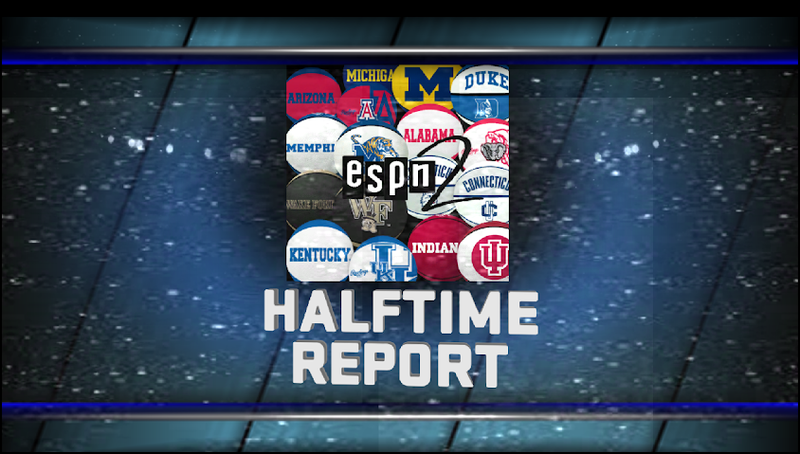 An All-Time College Greats mod would be a really welcomed mod. Hope you decide to bring it to Life ! 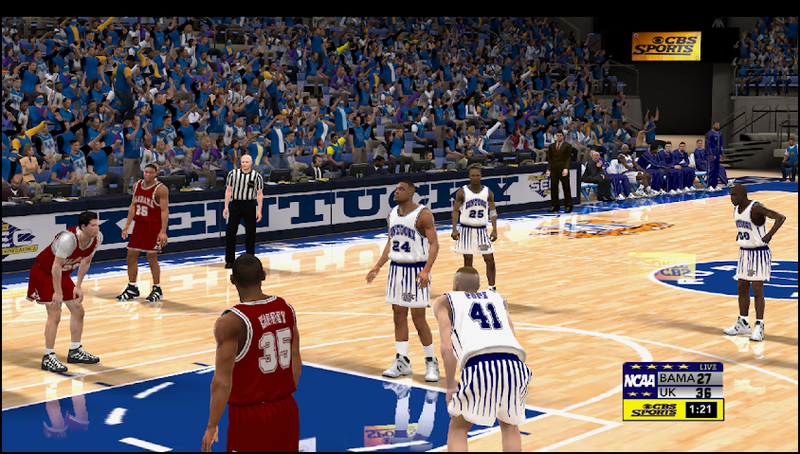 Rayhoops1's College Hoops '95 Mod as it's base would be a great start as this is the most impressive College Basketball Mod I have ever seen. Last edited by jspurg on Thu Jul 25, 2013 4:02 am, edited 1 time in total. Virginia Cavaliers: I believe #30 Alexander, should be their starting Center "Chris" or "Christopher" Alexander (2nd all time blocks leader for them), and should be like 6-9. Currently in the game it is showing 6-5 Courtney Alexander, which seems to be a different player. I believe Courtney Alexander played the following year in 1995-96 and then transferred over to Fresno State, and ended up playing in the NBA couple years with Mavs, Wizards, Hornets. Unfortunately, this is the only photo I could find of Chris Alexander of the Cavaliers after searching for awhile, and his face is obscured! Damn! Also on the Maryland Roster, Sarunas Jasikevicius name is slightly misspelled on the last name (although I can't blame anyone for mis-typing that one!). I would suggest adding in, PG Matt Kovarik on the Maryland roster as well, as he actually played a lot more over some of the guys (raydo, Judd, etc.) who were actually put in the roster that and possibly were walk-ons for that 94-95 team. Great new add on team rayhoops1! L@@K'n Good ! Ray ! Naw ..NAW .... L@@K'n GREAT !!! 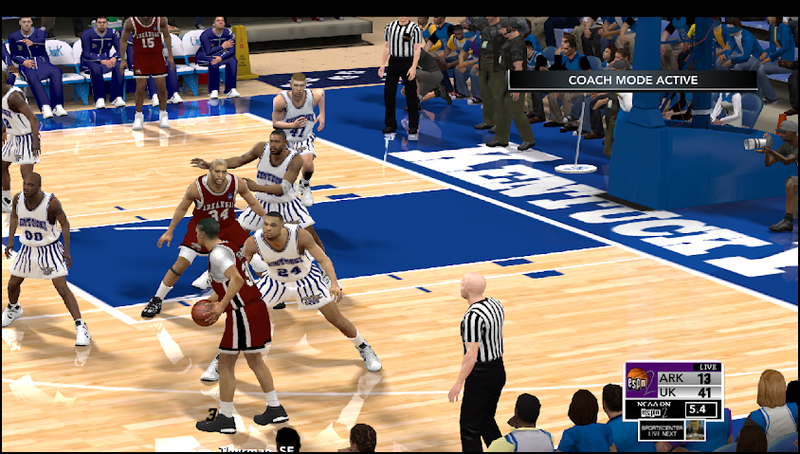 This mod is such a fun one to play, Just had Bo Kimble drop 45 points on UNLV 90. A underdog game all along till the final moments. Can't wait to use the next updated teams as well! @warlock, that's right lol, watch your head! Maaan i played against Loyola and all they were doing is running running running, i kept subbing my players out because they kept getting tired on me lol. I was about to ask if this mod could get anymore epic. Just a few scoreboards I've been using in my season with the CATS!!! Thanks Im1averageJoe for the Tournament Court! Will release with the next classic team package. Bringing back the memories here. Nice work! Hey, Ray, what file on the global did you use to change the original long socks? I want to put the original long socks back in, but keep everything else in your global as is. vstiguy wrote: Hey, Ray, what file on the global did you use to change the original long socks? I want to put the original long socks back in, but keep everything else in your global as is. jrlocke wrote: Bringing back the memories here. Nice work!